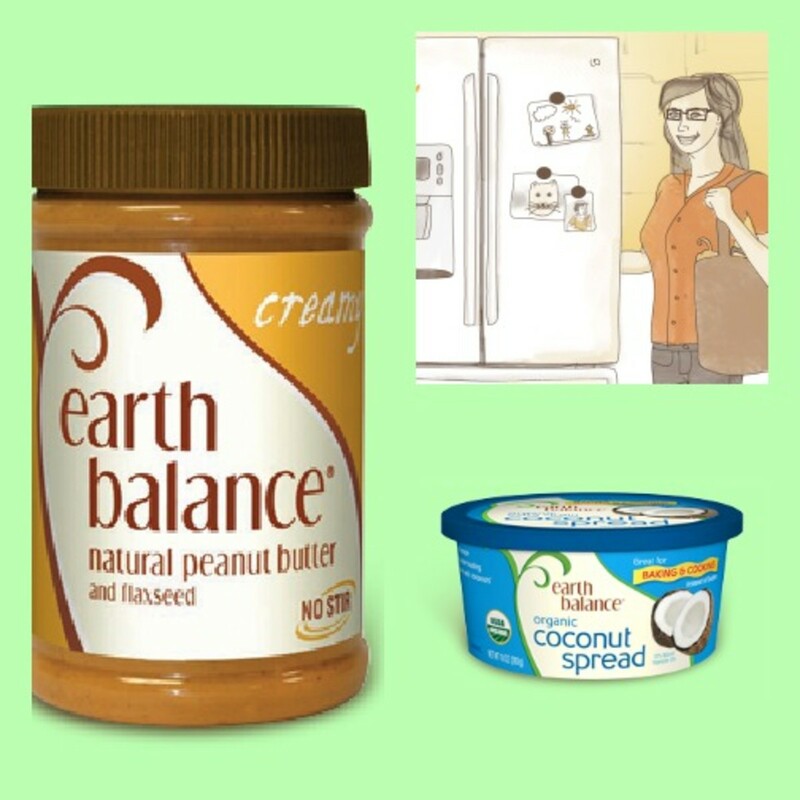 For cooking and baking, Earth Balance also offers various spreads like coconut that adds a rich dimension of flavor and health benefits to a variety of dishes. For the holidays, this vegan and organic spread can be used for cookies, scones, muffins and even to add some new flavors to vegetables. Earth Balance is also committed to their mission for consumers to enjoy a plant-based diet - both for your health and the environment. Through this commitment you will never find any animal products, artificial ingredients or hydrogenated oils. They also strongly support the Non-GMO project as well as adhere to sustainable agriculture products that are made without genetically modified ingredients. 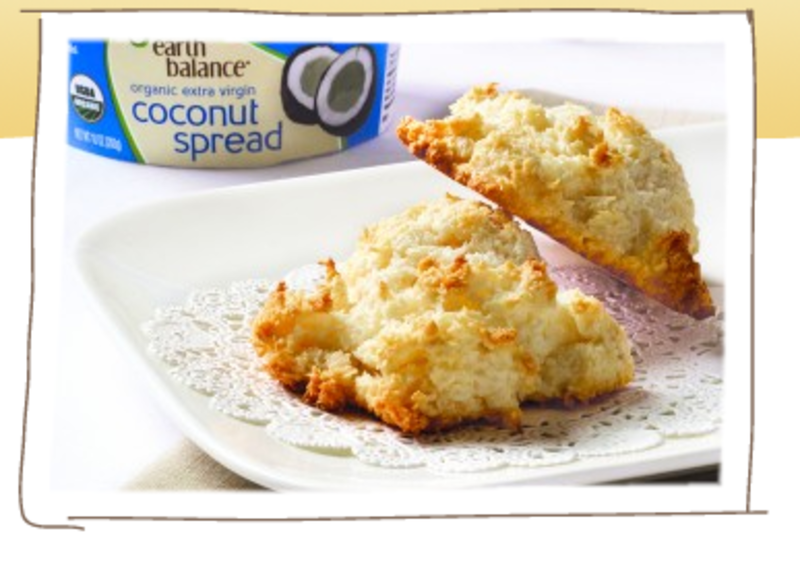 With Thanksgiving being only a few weeks away we have been searching on the Earth Balance website and I am really excited to test out the Classic Coconut Macaroons (see recipe below) that is sure to be a hit! They also have a host of delicious recipes that can be found on their website. Preheat oven to 325°F. Line 2 bakingsheets with parchment paper. Stir together coconut, sugar, flour, tapiocastarch and salt in a large mixing bowl. Heat coconut milk and Earth BalanceOrganic Coconut Spread in a saucepan over medium-low heat, stirring to meltthe Earth Balance Organic CoconutSpread. Remove from heat and stir inegg replacer and vanilla extract. Stir the liquid mixture into the dry mixture and mix well. Drop batter by tablespoonfuls onto baking sheet, or use a small ice cream scoop. Place macaroons in freezer for 20 to30 minutes. Bake 25 to 30 minutes,until golden brown. Allow to cool 20minutes before removing from pan.